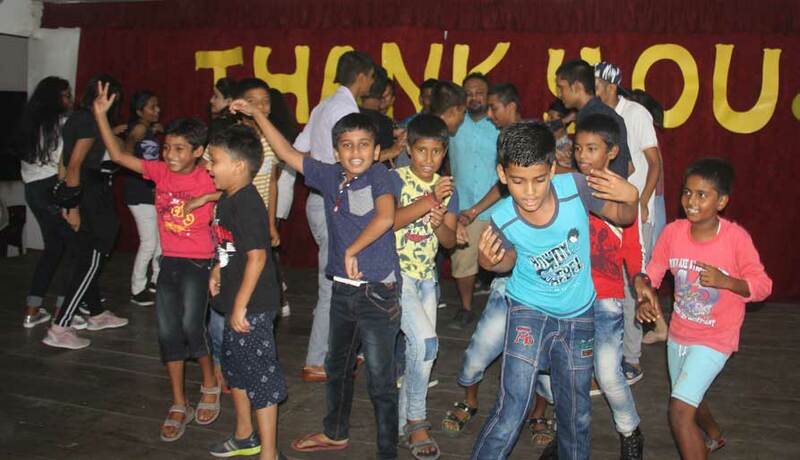 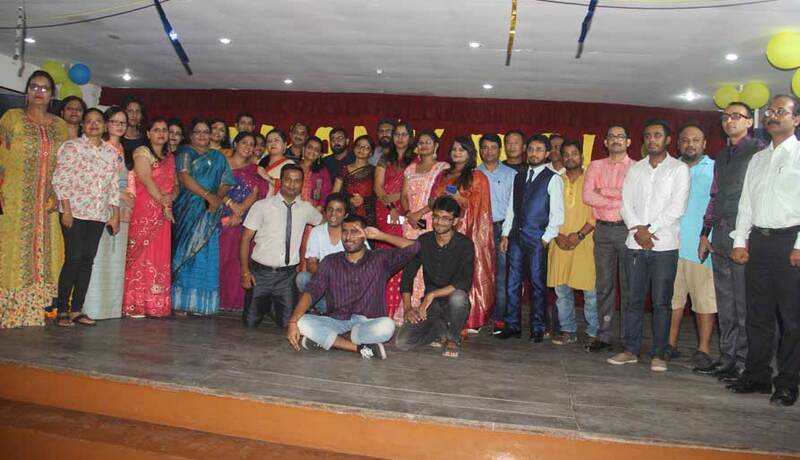 On the occasion of Teachers Day, the students of HIRS organised an enthralling program on 5th September, 2018. 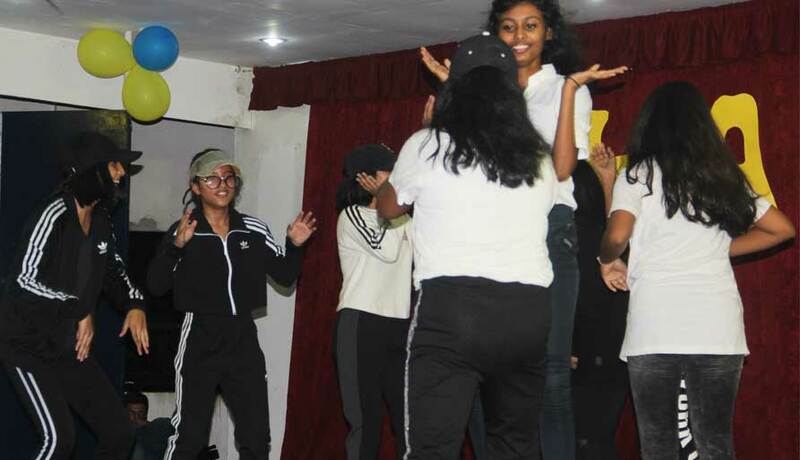 Students put up a wonderful array of songs, dances, poetry and games which kept the teachers entertained and surprised. 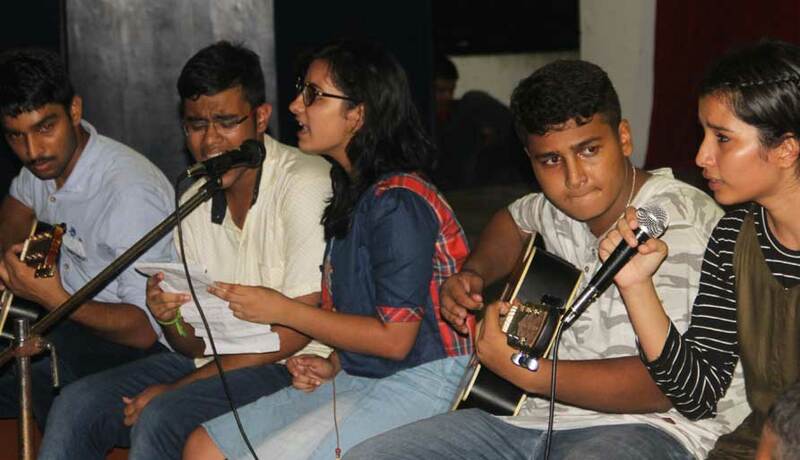 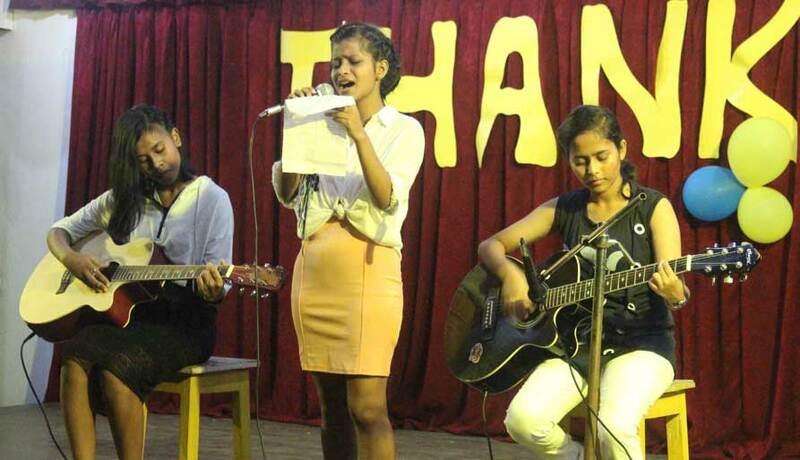 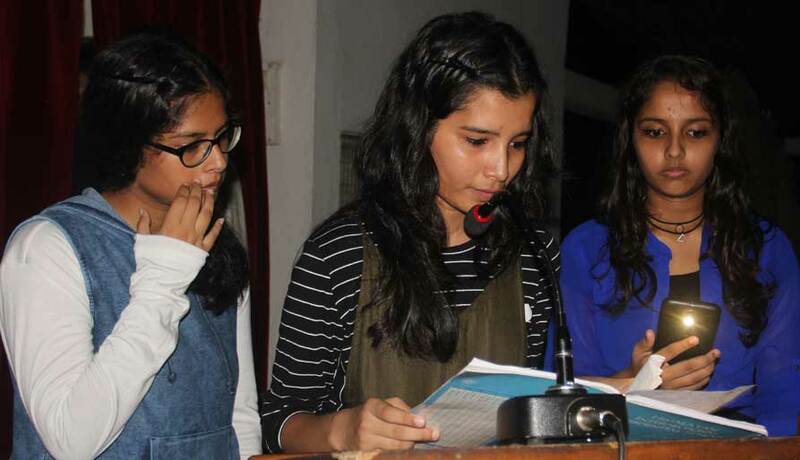 The students preformed with immense enthusiasm and zest making the teacher's evening eventful and special.